We still don’t know exactly what to expect from the Galaxy Note 4, but a new patent from Samsung may have revealed one of the upcoming phablet’s exciting new features. 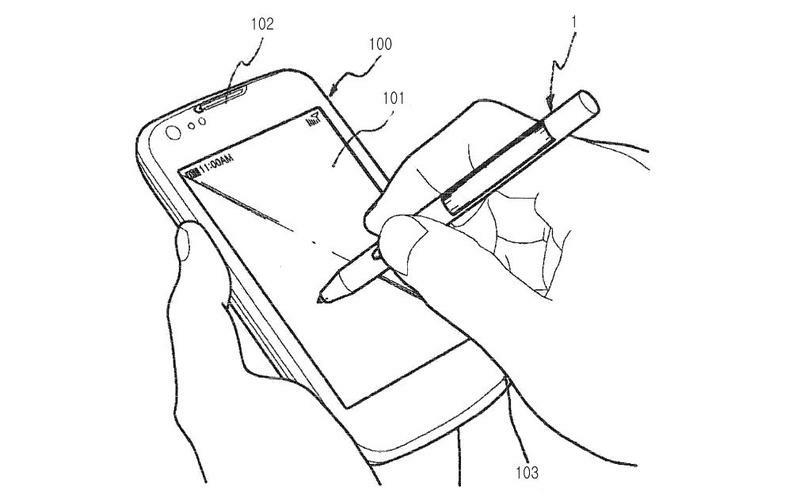 Filed with the Korea Intellectual Property Rights Information Service (KIPRIS), the patent describes a redesigned stylus with built-in ultrasound technology that could be introduced with an upcoming smartphone. The futuristic S Pen described by Samsung uses ultrasound waves to pinpoint its location. The technology requires additional sensors in the four corners of a device’s front panel, but could potentially reduce the price of future smartphones and tablets by replacing current technology. It might also mean a thinner design for the device. 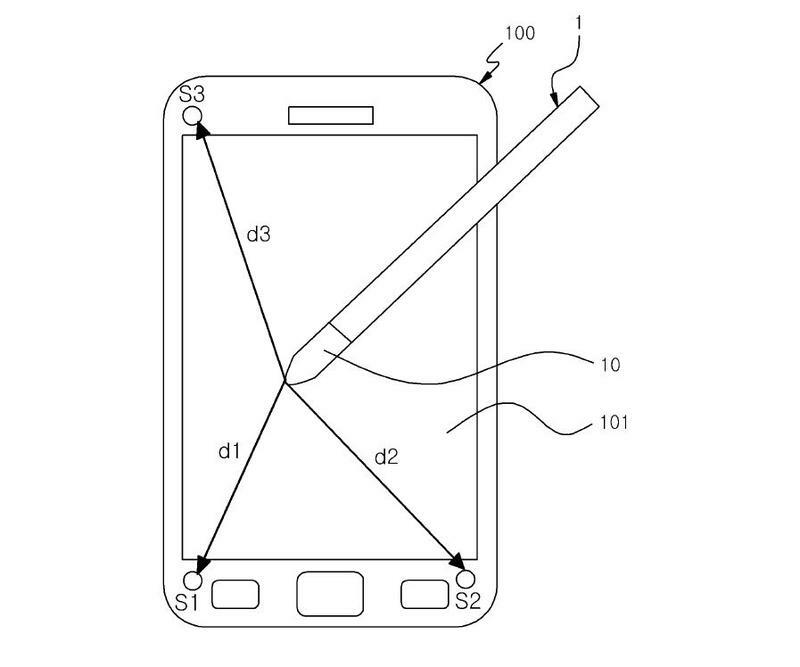 There’s no guarantee this patented technology will make its way to a smartphone but, if Samsung is planning to introduce an ultrasound S Pen, the Galaxy Note 4 launch could be a good place to do it. The company’s handy stylus was first introduced with the original Galaxy Note, so it makes sense than any major S Pen updates would arrive alongside a new phablet. Samsung also needs to compete against Apple’s rumored 5.5-inch iPhone 6 this fall, and a flashy new stylus could help give the Note 4 an edge. The Galaxy Note 4 is expected to make an appearance this September at the IFA trade show in Berlin, so it will be a few more months before we get an official look at the upcoming phablet. We’re expecting something new and exciting from the new phablet, though there’s no guarantee that means a redesigned stylus.